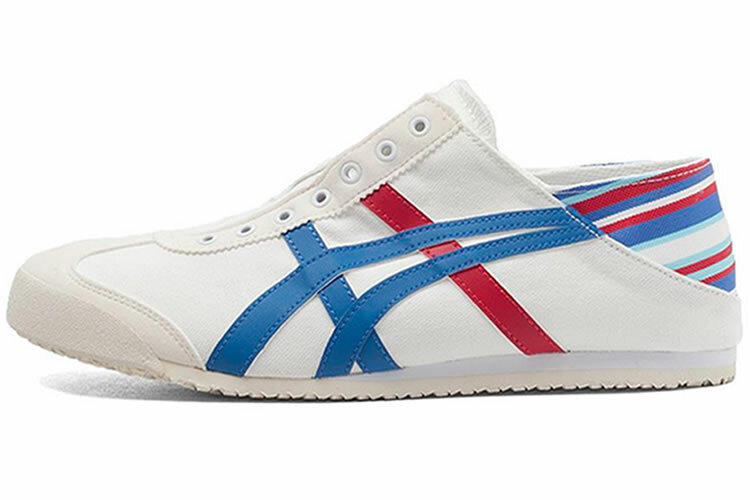 The iconic Mexico 66 model was born in 1966 and debuted at the 1968 Olympic games pre-trials in Mexico with a premium white leather, stitched with red and blue tiger stripes. 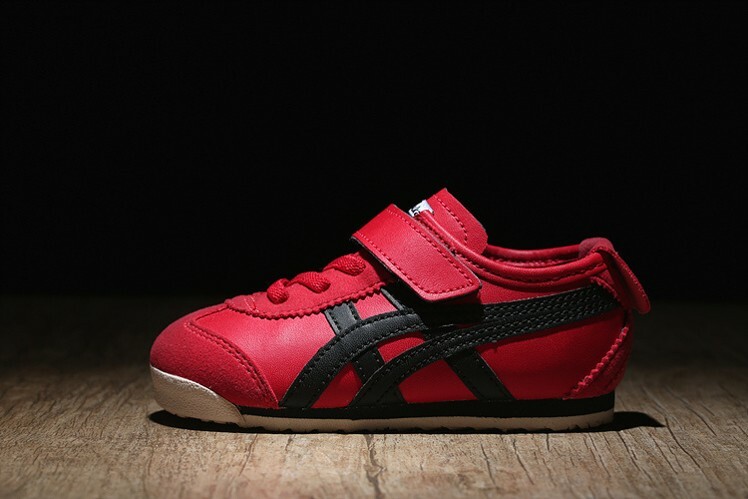 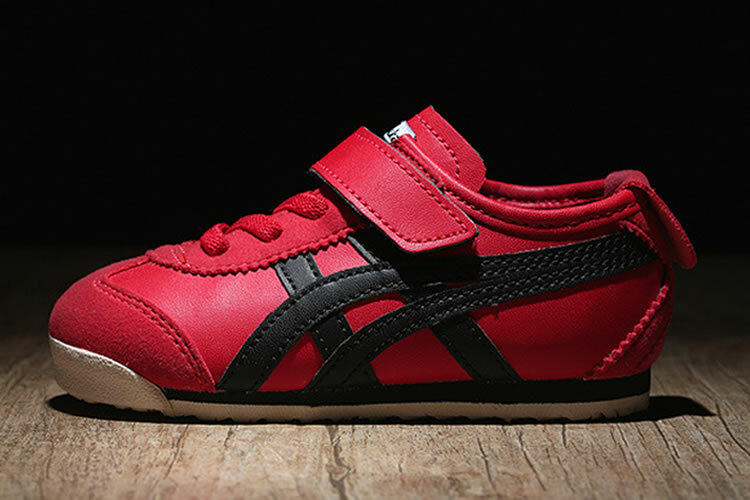 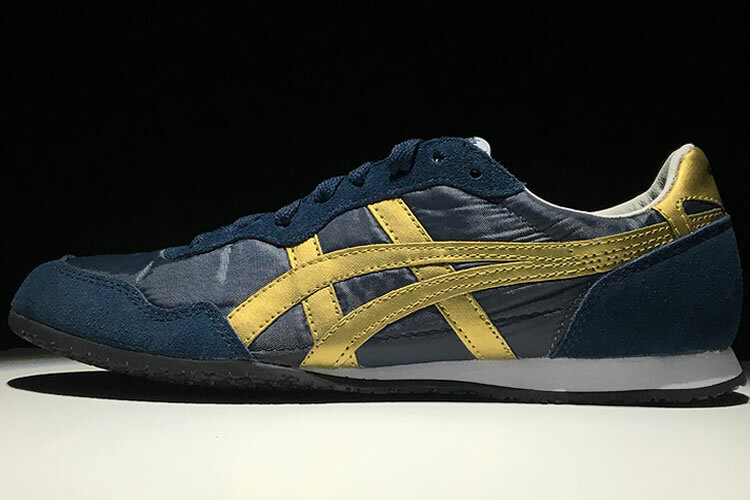 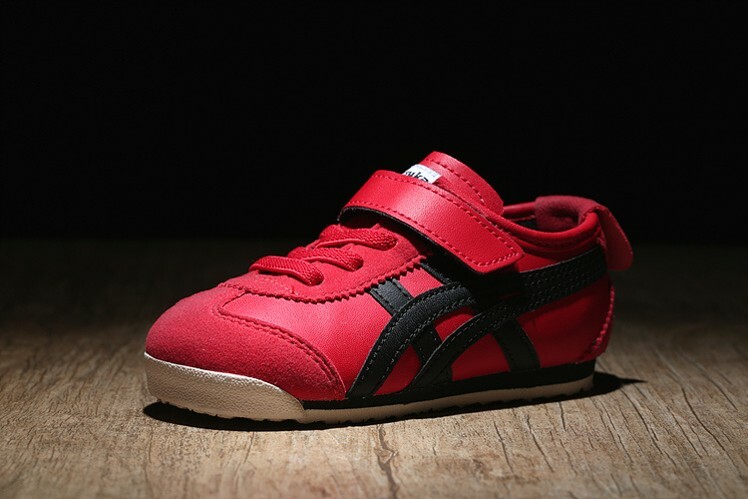 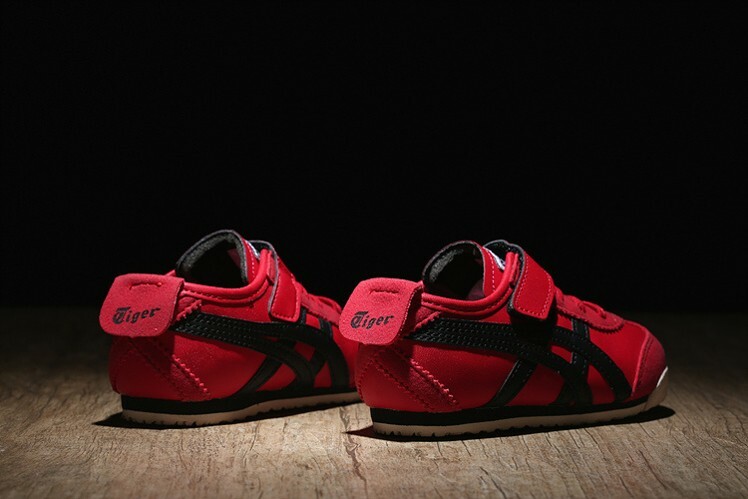 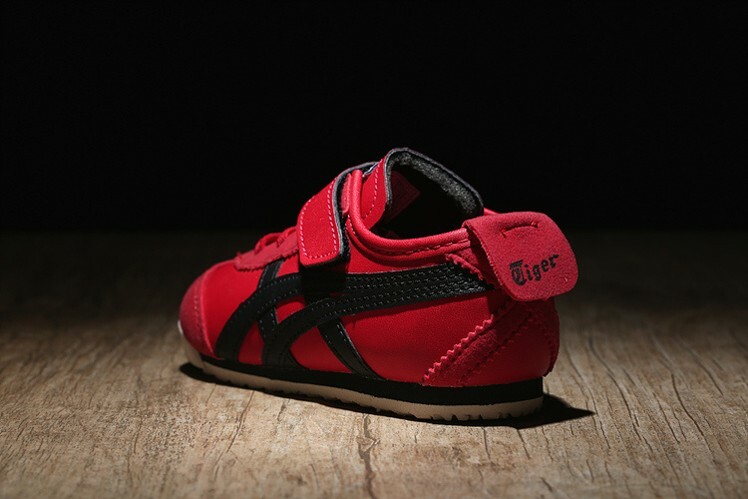 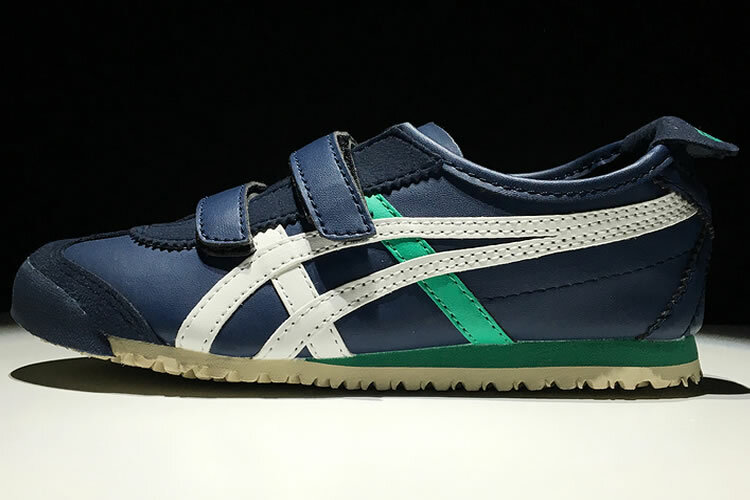 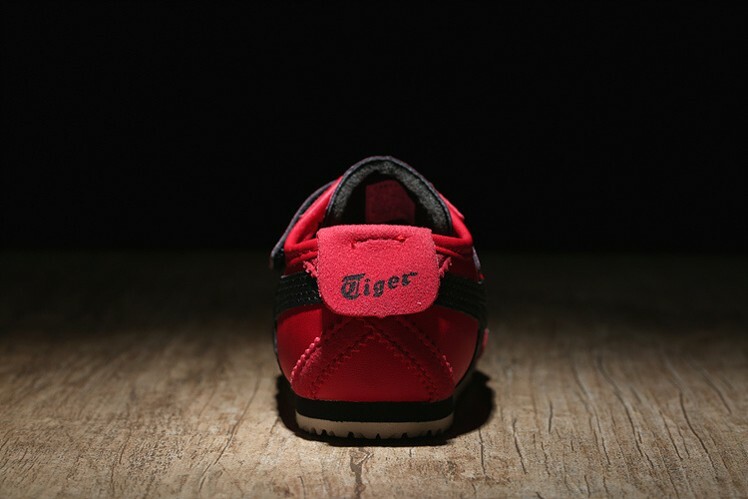 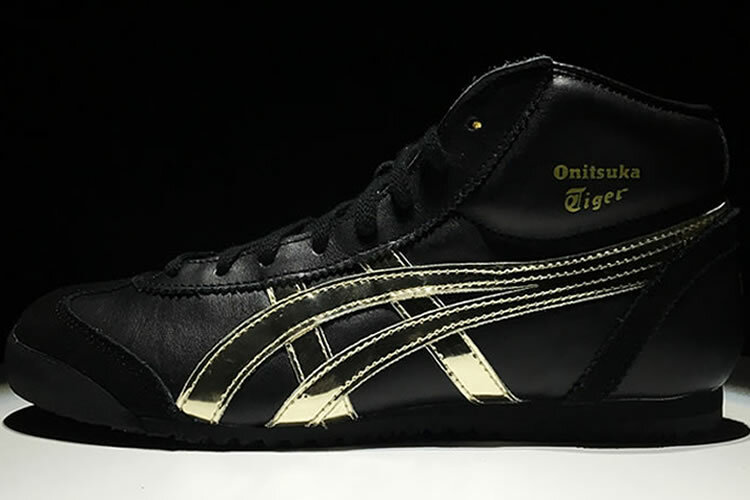 Today, the classic runner has been reawakened and remains to be the most popular shoe in the Onitsuka Tiger collection. 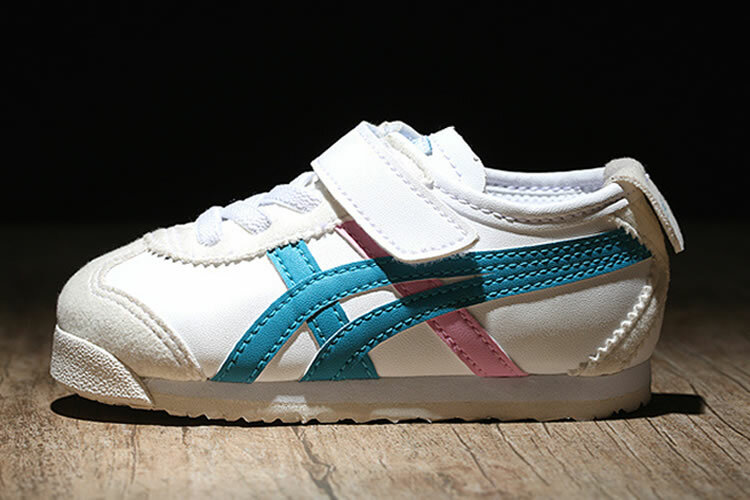 The materials include unique nylon overlays that makeup the entire upper construction and eye stay, while featuring both monotone and oceanic prints that are countered by a pair of classic leather stripes and a clean white midsole. 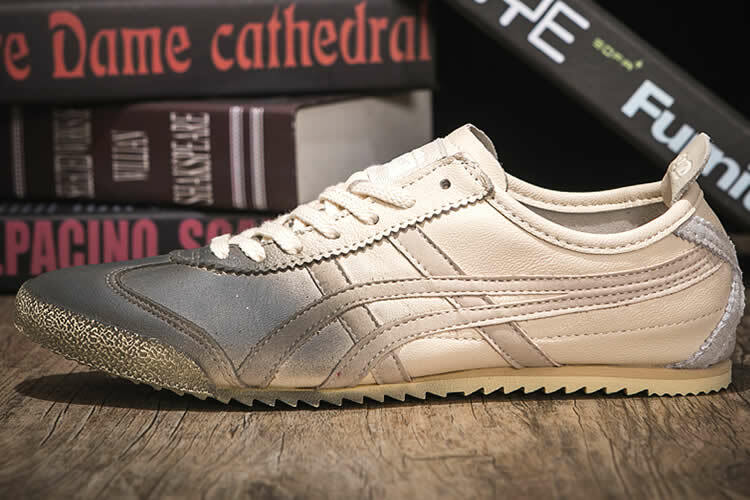 Leather and suede upper for long, durable wear. 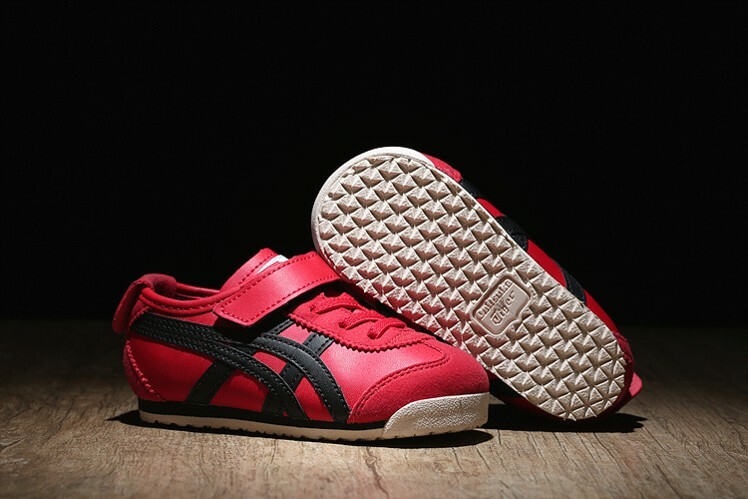 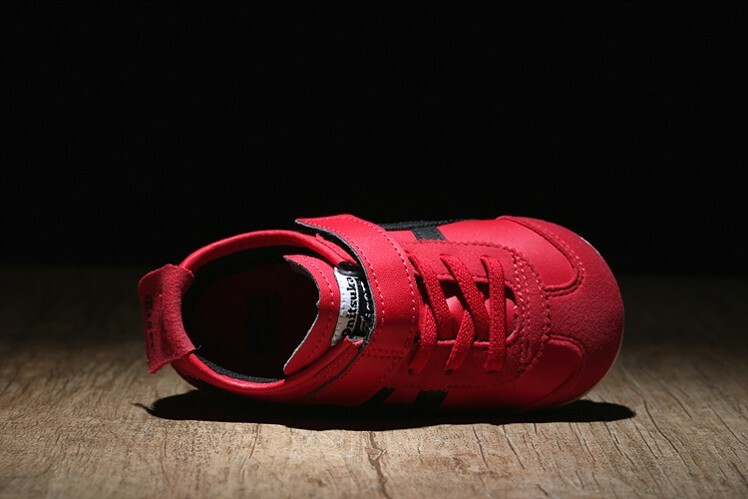 PU insole offers superior cushioning.